thermal performance and layout flexibility. Now that we have an idea of what the case is capable of out of the box, I have some unboxing photos for you, as well as tear down before we get into heavy modding. 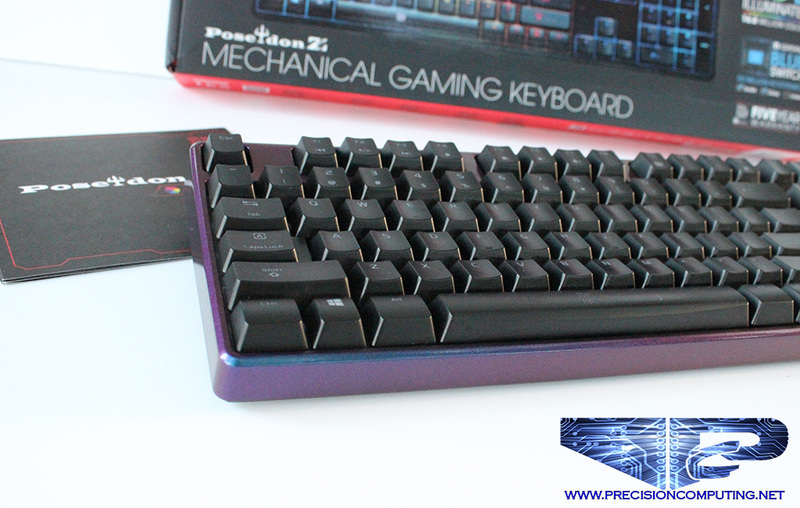 My first thought, the case is very nice, however, being Freeform™ the case was not as modular for modding. Yes the intended components moved around easily, and removed easily, but when you get into removing rivets and the nuts and bolts of modding, the interior panels, including the motherboard tray, and the piece above the power supply, did not come out very easily. There were slotted notches in the front of the case, that resulted in scratching up the case to remove the panels. To someone who plans on painting and fully modifying the case, this would not be an issue, but for someone just looking to make some minor interior changes, this could cause scratch marks that are unwanted and reason for a repaint on at least the interior. Honestly, at the cases price point, at the time of this article, at just over $130 USD, these are not really large issues, and do not take away from the mold-ability of the case to be able to make it your own. Enjoy the photos below, and look forward in the near future to an entire session of Master Case Fallout Modding! 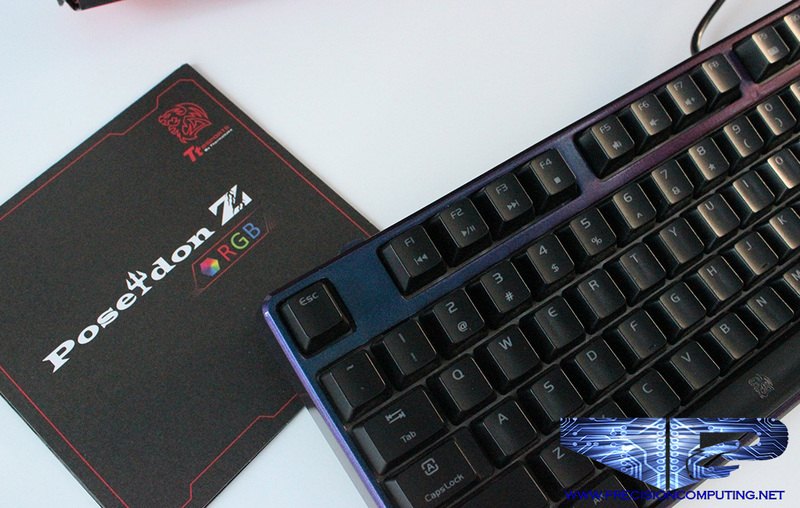 When Ttesports reached out to us to mod the Poseidon Z RGB Keyboard, I had the perfect idea in mind. 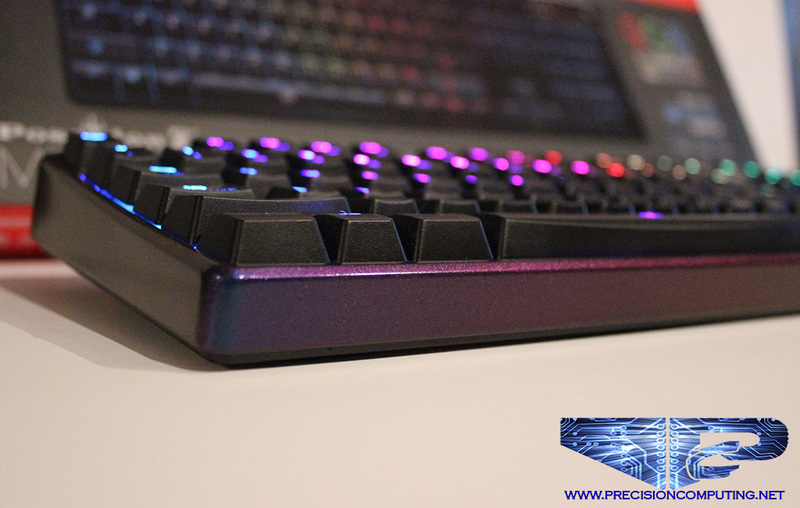 What would better match a keyboard with up to 16.8 million colors, then color shift paint. 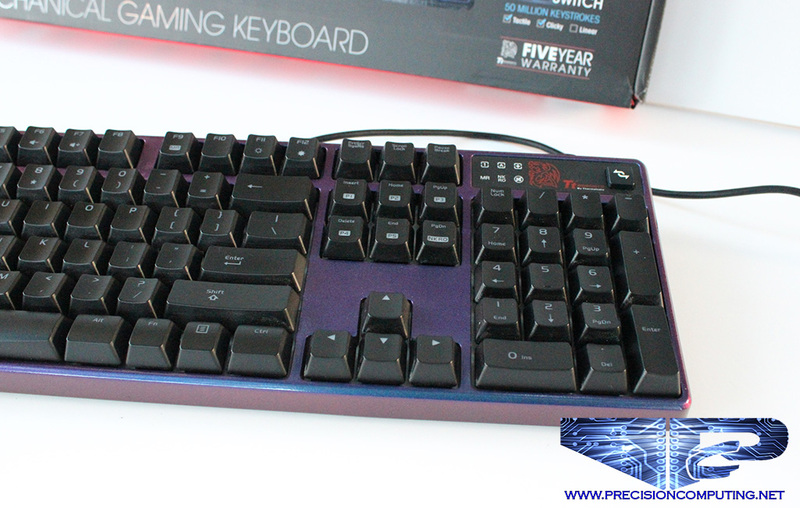 The keyboard was a breeze to disassemble and modify. 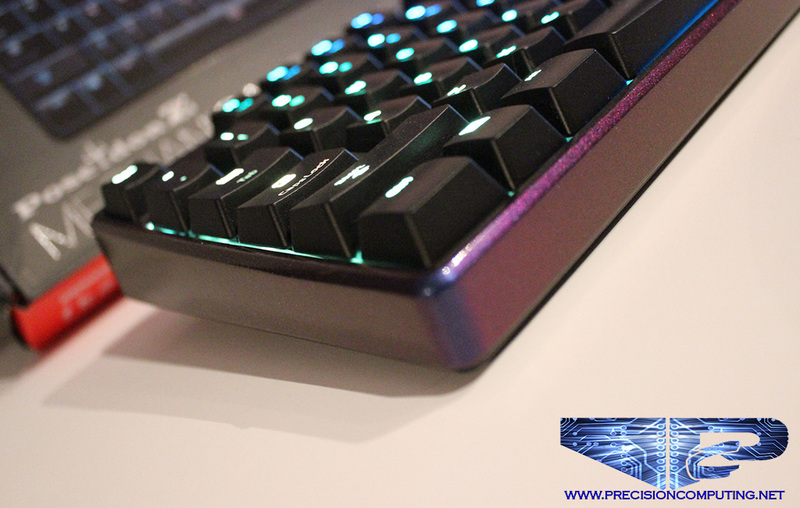 I really enjoy the blue switches, they give the nice mechanical clicking sound, but retain very little strain on the users hand throughout the day. 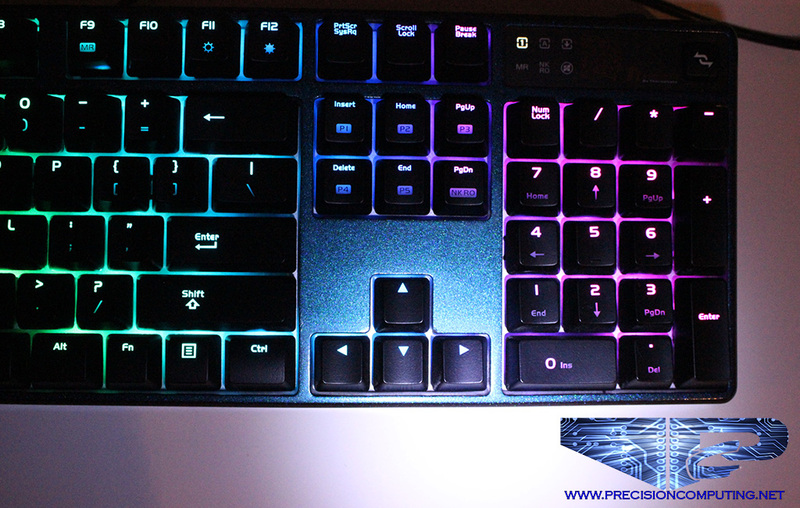 The software for this keyboard was very easy to use to program the color of the keys, as well as the patterns in which they light up. 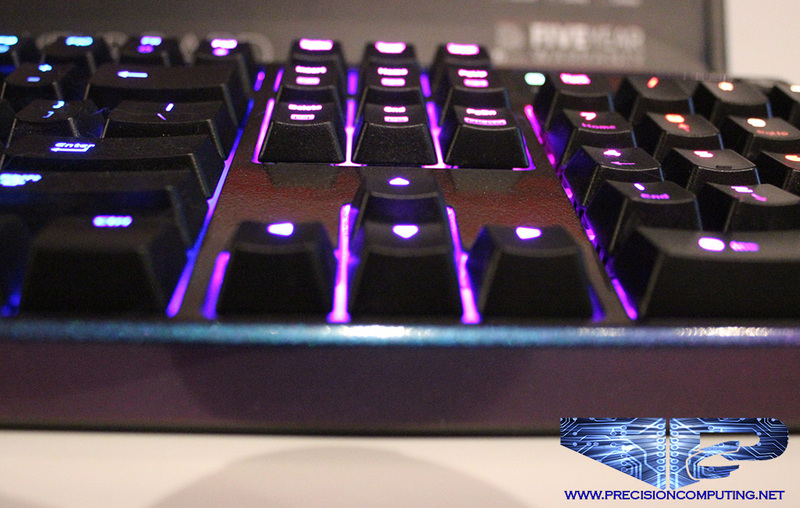 You can choose one color throughout the color spectrum, let it randomly scroll through the spectrum, or choose from many different affects, all with no programming, just simple key clicks. 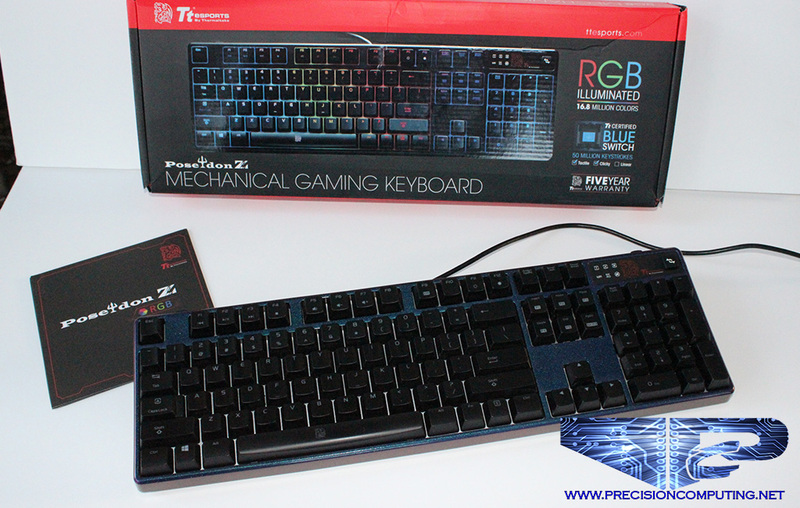 If you have been looking for an RGB Mechanical keyboard, don’t delay, head over to the TtBuy Store and pick up yours today! 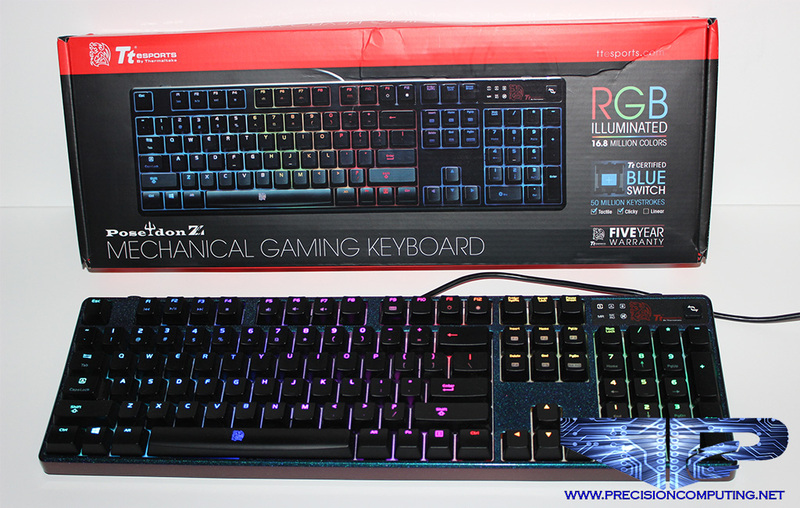 Buy Yours Today at Newegg! As the CEO and editor in chief of Precision Computing, I started this business with a vision, that vision is our new Slogan, “Technology Refined”. This year, 2015, is going to be a year that we venture into many new avenues, including news, our LUCID PC mods (a division of Precision Computing) MOTM, as well as many other ventures, including our forums which will be launched shortly. 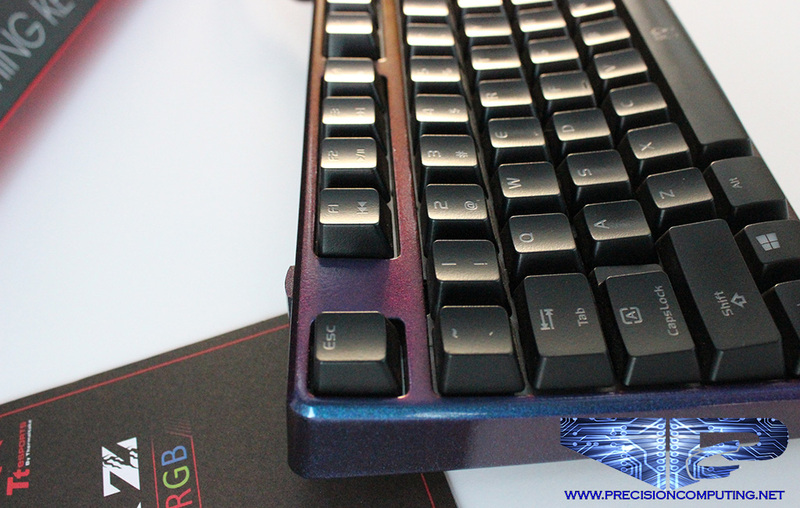 Without further ado, lets venture into the purpose of this article, and that is to announce my entry into the Cooler Master Case Mod World Series 2015. 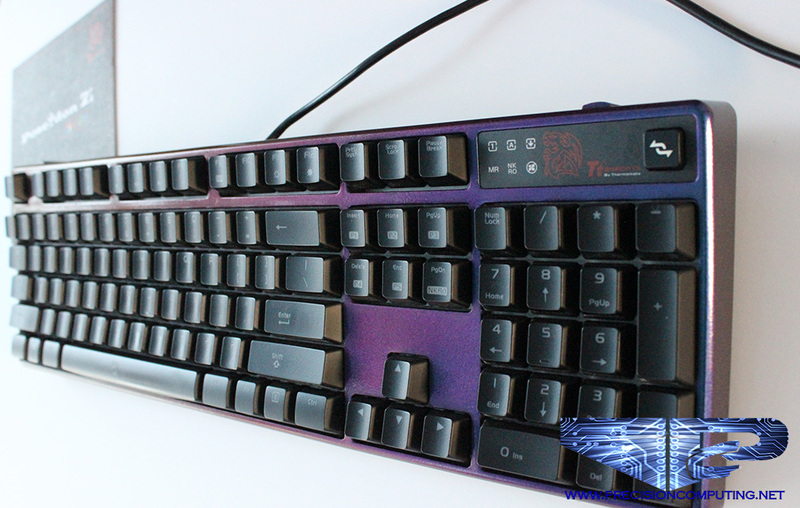 I entered the contest in 2009, with my mod entitled “Project Krypto”, which can be found on the Cooler Master forum here: Click to view worklog This project took “Best Of” in the full tower category. With a lot of impressive mods being showcased through social media and forums lately, and more and more people beginning to enter into the world of modding, I have something special that has been in the back of my mind to create for a long time. While trying to figure out how I can gain an edge over my competition, while still doing a tower mod, the artistic wheels began turning. That is when it hit me, and I turned back to my first ever mod, and the reason why I began to mod. The obsession started in about 2006, and while I wanted to overclock my system, I didn’t have a lot of money to devote to a high end case that would have great airflow, as well as awesome styling. So I bought what I could afford, and made it work for me. My love of modding did not begin with computers, but stems back to when I was young. I liked to customize my bicycles, baseball bats, basically anything that I could put my own spin on, and make unique. At the age of 13 I bought a BMX bicycle from a friend of mine, it was a PK Ripper, and had an all-aluminum frame. Well what would make this bike stand out? The wheels began to turn, and yes I polished the entire frame by hand. Of course this was after school and homework, and fortunately I still had a BMX bike to ride, because the whole process took me about 4 months, working over the course of the Chicago winter. But when spring came around, I was in possession of one of the coolest BMX bikes in my neighborhood. The following summer, was when I built my first computer in 1993. I am unique, as we all are, and I like to showcase that by using my artistic nature, in creating a work of art. This mod will be no exception, and the timing could not be more perfect. I will be taking a Cooler Master HAF 922, and turning it into the following, which I have drawn to give you an idea of my artistic vision. I present to you, Back to the Mod. When I create a project of this level, I like to have a solid depiction of what my final goal is, and as always with modding, I am sure there will be hiccups and revisions along the way. This project is going to focus on the mod, not the hardware that is inside. Yes it will be fully watercooled, and have some nice components inside, but I do not want the components to take away from the reason we are all here, and that is to create awesome mods! As I hope that I have enticed a lot of you, I will post some links as to where you can follow along with the build log. As always make sure to follow us on Instagram, and Facebook, as a lot of the time during the mod process, that is where pictures will be shown first. You can find all of the links below, and we will update on our Facebook page if we branch out into sharing on other forums.